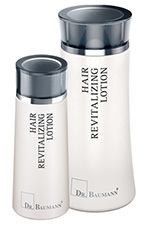 A special product for daily care of hair and scalp. Ideal for treating hair loss and premature greying. Contains biotin (vitamin H) and provitamin B5. Strengthens roots.